Ethical Toy Program and Save the Children today announce a new strategic partnership to strengthen and support child rights and promote the well-being of children. 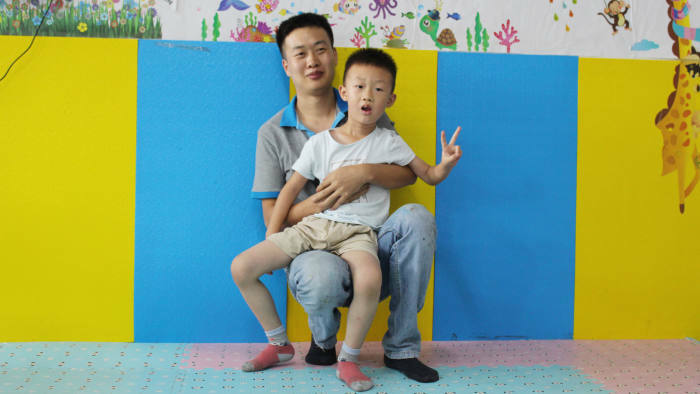 On 21st February 2019, a joint notice was issued by the Ministry of Human Resources and Social Security, the Ministry of Education and other ministries and groups in China to ban gender discrimination in the workplace. All Ethical Toy Program audit reports now include the unique APSCA registration number of the auditor and audit firm who have conducted the audit. Building on four successful years of collaboration and partnership, Ethical Toy Program and Ethical Corporation are extending their partnership to further share ideas and promote solutions to responsible sourcing challenges in the toy industry and beyond. Following the January 2019 Governing Board meeting, the ICTI Ethical Toy Program announces the appointment of three new members to its Governing Board. Download now to learn about the service and the benefits the Worker Helpline delivers to workers, factories, brands and retailers. Against a backdrop of new regulation, evolving consumer expectations, and global sustainability initiatives Mark Robertson, SVP at the Ethical Toy Program explains why now is the time to embrace ethical manufacturing. Are your Helpline Cards and Posters up to date? arrow-skinny-rightAre your Helpline Cards and Posters up to date? 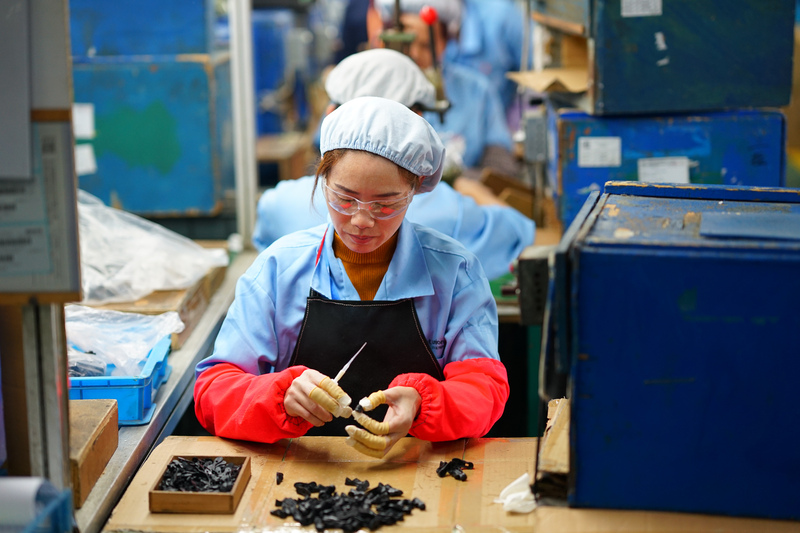 Southeast Asia is a region of opportunity for toy manufacturing, countries such as Indonesia and Vietnam typically have a high volume of workers with the necessary skills to support toy manufacturing. Considering supporting our Family Friendly Spaces program in 2019? This year, we want to work with the toy industry to extend the reach of our FFS program so can benefit thousands more workers and their and children whilst strengthening resilience and building capability at toy factories. arrow-skinny-rightConsidering supporting our Family Friendly Spaces program in 2019? The ICTI Ethical Toy Program and Freedom Seal today announced an MoU at the World Economic Forum in Davos, making a commitment to work together to support the eradication of slavery in global supply chains. IETP will not conduct audits and PVs between Jan 28th 2019 and Feb 24th 2019 at factories located in China, Taiwan and Hong Kong. 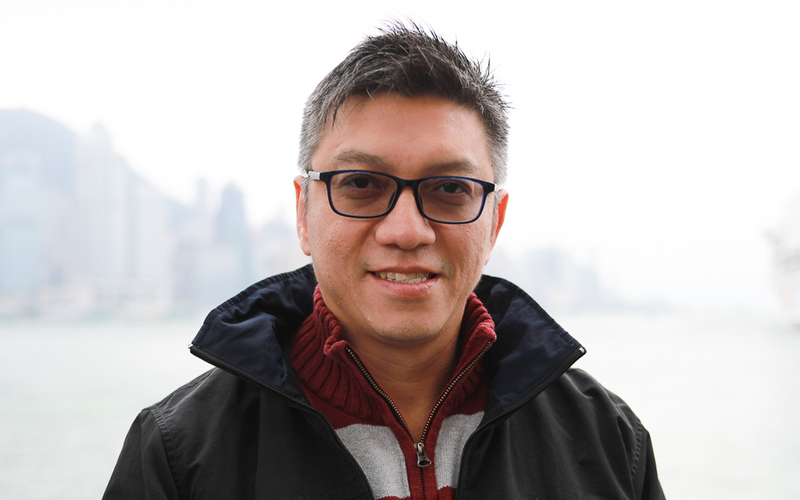 Reach more buyers at Hong Kong Toy and Games Fair 2019! Join our catalogue of IETP Certified Factories and collect your free IETP logo to display at Toy Fair. arrow-skinny-rightReach more buyers at Hong Kong Toy and Games Fair 2019! The ICTI Ethical Toy Program’s new audit checklist and updated certification methodology, developed in response to industry consultation and feedback, are launching this week. The introduction of Progress Visits is an exciting step forward in the levels of guidance, training and support we offer to factories. 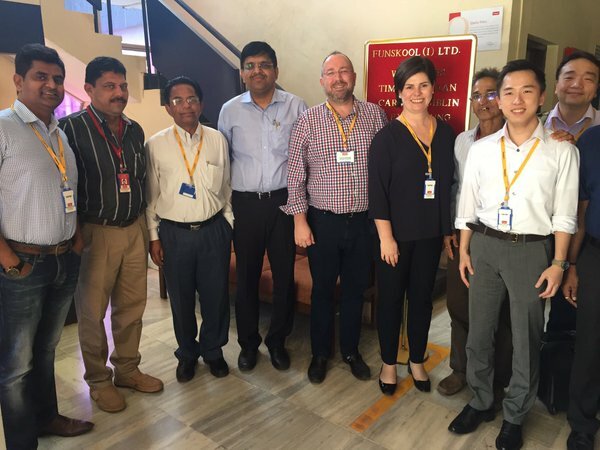 Different from a traditional audit approach, Progress Visits are announced factory visits to review and discuss progress in maintaining IETP social compliance standards. An overview of changes to the ICTI Ethical Toy Program made in response to consultation feedback and industry engagement is now available along with an advance copy of the new Audit Checklist. We invite participating factories to share the challenges and valuable experience of implementing the program in this conference. The LEGO Group has become the latest leading toy company to join the Ethical Toy Program as a Buyer Member. LEGO will use our Connect platform to monitor and manage their suppliers in our program, as well as gaining access to insights and membership support from our expert team. 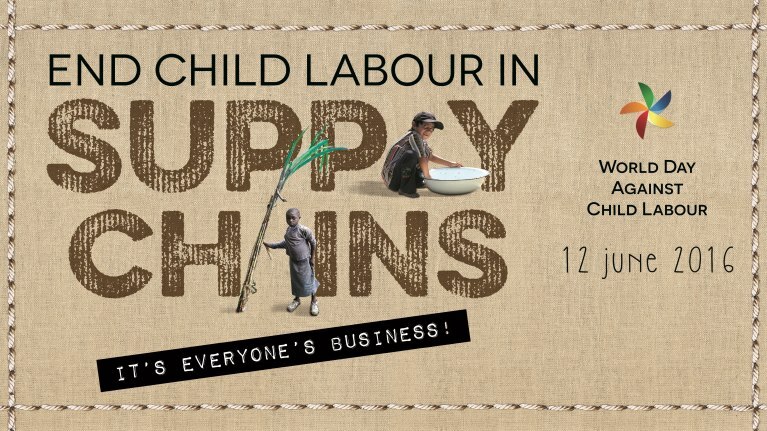 The Front Group 4th Modern Slavery & Human Rights in Supply Chain Conference equips businesses with actionable insights and a good understanding of how the issues of forced labor and human rights abuse can be eradicated from their supply chain. The two-day Conference guarantees focussed corporate learning at its best through practical case studies, interactive roundtable discussions, and open Q&As. 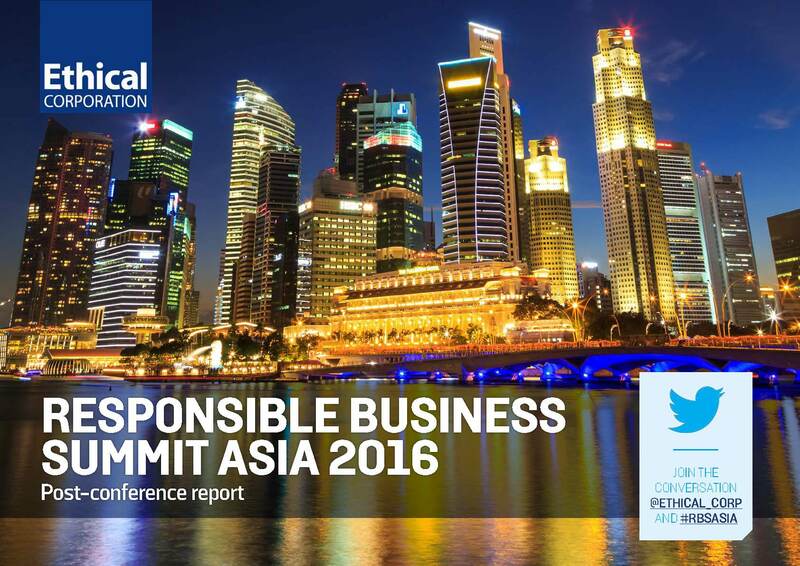 CSR Asia Summit 2018 Asia’s largest and most thought-provoking conference on corporate social responsibility and sustainability returns to Hong Kong. This year, the Summit focuses on the theme of Transparency. Integrity. Impact. When registering, ICTI Ethical Toy Program members will receive a 15% discount by using the promo code ICTI15. Ethical Toy Program will be at inaugural Toy & Game Design Conference to meet and inspire designers to create the next generation of toys, games and electronics which respect and benefit everyone. From 1st November, the IETP audit report will include the unique APSCA registration number of each auditor, this will clearly confirm that this auditor has met the requirements and expected competence from both IETP and APSCA. 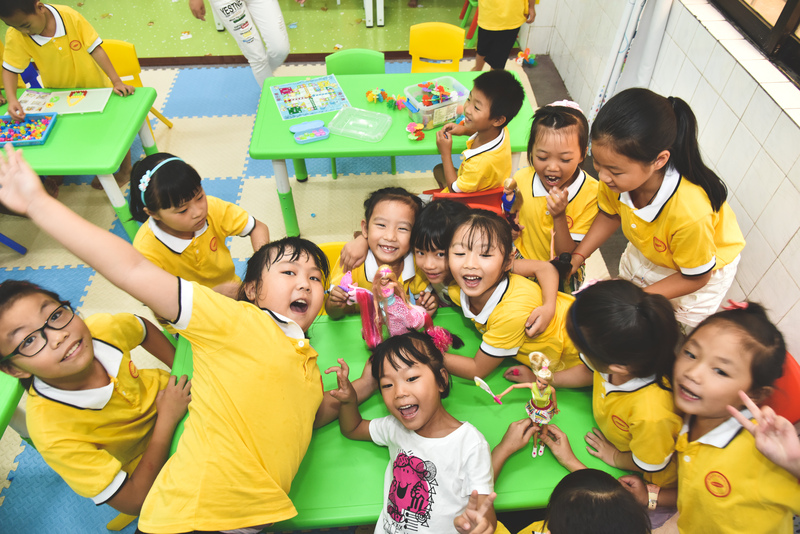 Toy factories are enthusiastic about the new changes to the Ethical Toy Program and eager to learn more, hundreds of factories have joined 10 training sessions since May 2018. We are delighted to announce that this summer we are operating more FFS than ever before allowing hundreds more families to be reunited for the summer. The worker voice platform will be used to distribute digital education directly to workers to increase workplace safety, knowledge of workers’ rights, and to provide opportunities for personal and professional growth through gamified learning. Our new worker voice program offers fantastic opportunities for IETP certified factories to improve employee engagement, support your workforce and train workers by piloting worker voice technology in your workforce for free. Our left-behind children program helps to create a toy industry where children’s products are made by workers who are supported in their role as parents thereby ensuring that toys are manufactured in a way that is consistent with the values of the industry. Following on from the California Transparency in Supply Chains Act (2010) and U.K. Modern Slavery Act (2015), Australia and Hong Kong SAR are looking to enact stronger anti-slavery laws requiring business to combat modern slavery and human trafficking. Proposed new legislation from Australia and Hong Kong SAR takes the UK Modern Slavery Act as a foundation and adds some additional requirements. We are delighted to announce the appointment of a new Non-Executive Director to the ICTI Ethical Toy Program Governing Board. A Q&A to provide instructions to help use the new ICTI Ethical Toy Program branding in your communications. 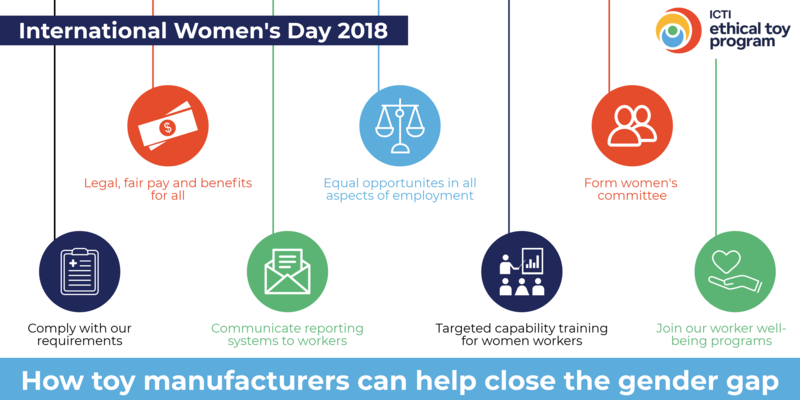 On International Women’s Day 2018, the Ethical Toy Program shares an update on its work to promote women’s empowerment in the toy supply chain. Cheers to the Ethical Toy Program! Our new website brings fresh content, features, and resources for our members, with a dynamic new design to reflect our refreshed Ethical Toy Program branding and our core purpose: delivering better lives for workers. The Ethical Toy Program is introducing enhancements to the Worker Helpline. From 5th January 2018, the Ethical Toy Program will add a new form to collect statistics about foreign migrant workers during all upcoming audits. ETP will not conduct audits between February 1st 2018 and March 4th 2018 at factories located in China, Taiwan and Hong Kong. A new collaboration to support the continued development of the Ethical Toy Program. The ICTI Ethical Toy Program, formerly ICTI CARE, is excited to announce two proposed updates to the Ethical Toy Program. Walmart has reaffirmed Ethical Toy Program as one of its approved 3rd party programs for monitoring social compliance. This years’ results indicate enhanced auditor professionalism and integrity, reduced audit duplication, comparatively lower working hours, and a diversifying factory base. Factories which are newly certified by ICTI Ethical Toy Program this year are eligible for the subsidies, and can apply for funding by submitting the required documentation. My first six weeks at the ICTI Ethical Toy Program have been an eye-opening experience. This new, online feedback tool enables toy factories to evaluate, and feedback on, the performance of on-site auditors. Subcontracting at the factory level can pose major risks for any company that manages a global toy supply chain. Tom van Haaren reflects on his visit to the Toy Design class at the Fashion Institute of Technology in New York. 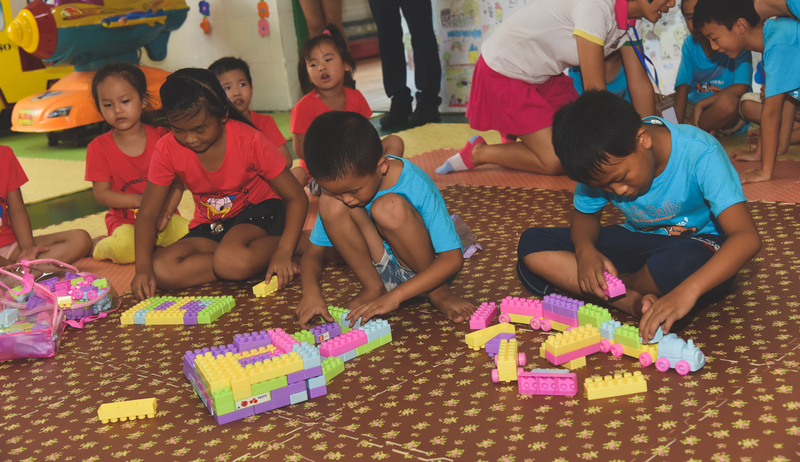 On United Nations Universal Children’s Day, ICTI Ethical Toy Program reports on how it is supporting workers with left-behind children. 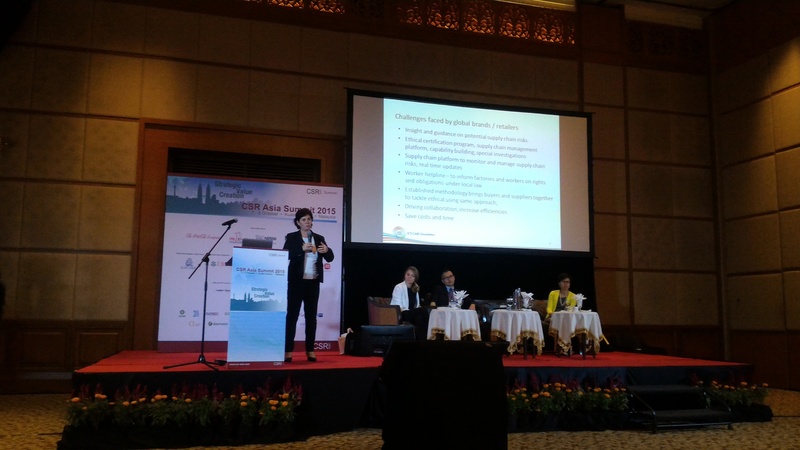 ICTI Ethical Toy Program speaks at Responsible Business Summit Asia 2016. Toy brands and retailers use ICTI Ethical Toy Program to address the risk of child labour in their supply chains. Mark Robertson reflects on India's burgeoning toy manufacturing industry. The booklet is full of useful tips and information on how to adapt to city life and workplace culture. 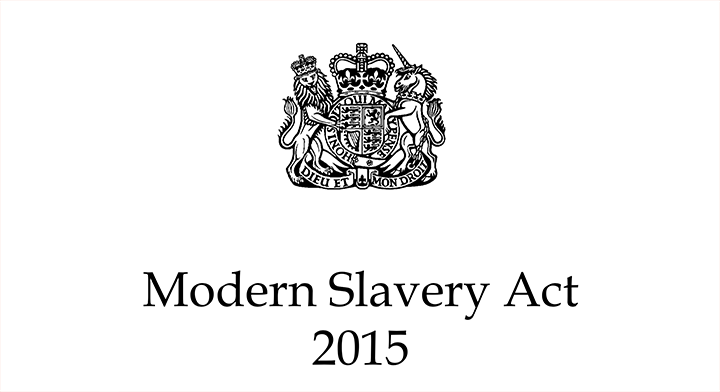 Read our Q&A to learn more about the Modern Slavery Act. 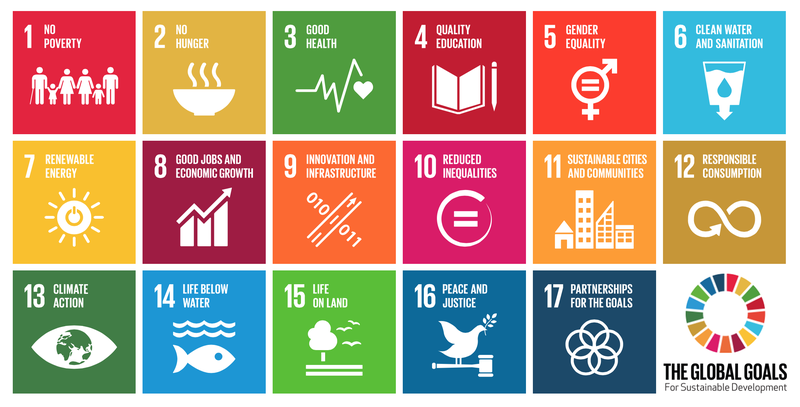 We have started work on a major benchmarking study which will compare and contrast our program against other successful responsible sourcing codes and standards. 18 Month Class A Seal has been discontinued as from 1st of April 2016.